Hi there all! How is your week going? I've been super busy but I wanted to take the time to try and get more on track with my posting. How am I doing? Today I have another old mani for you that I found while organizing files on my computer (there will be a few of these coming in the next weeks). I did this gradient as a base for Wicked Polish Cardiac Arrest back when I swatched it, but I love the gradient by itself as well! 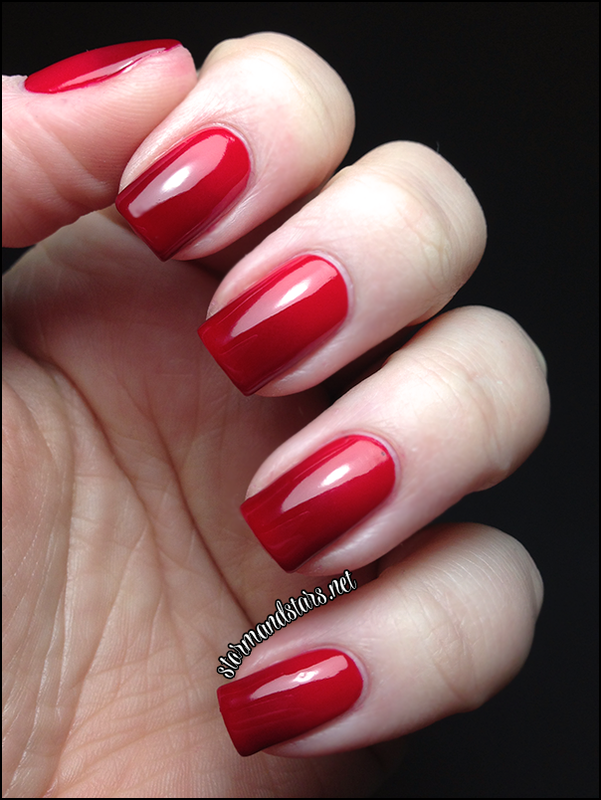 I started with a base of two coats of Cult Nails Evil Queen, a bright red creme polish with a perfect formula. Then I used a make-up sponge and the technique used in this tutorial by The Nailasaurus to do a gradient using Cult Nails Evil Queen and Cult Nails Quench. 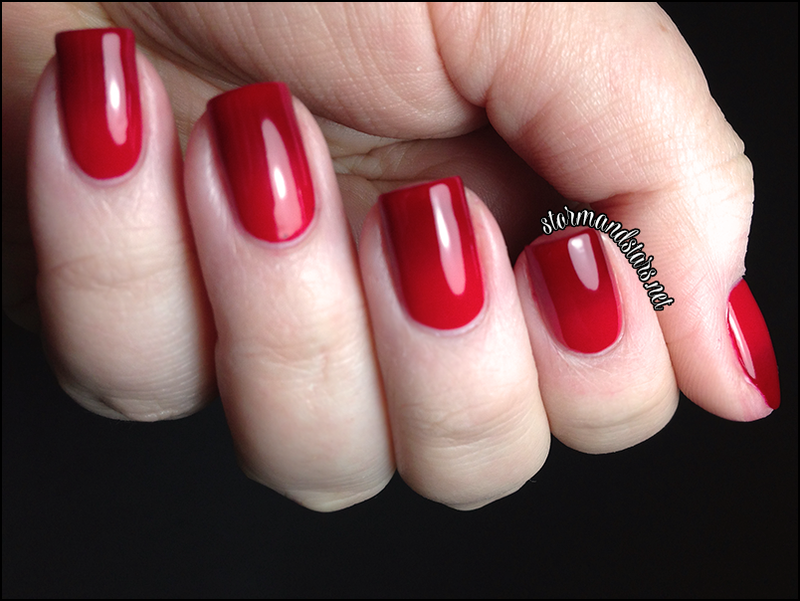 Quench is a deep red jelly lacquer with another amazing formula and definitely one of my favorite reds! I absolutely love the look of this and I think it would be perfect as a base for some nail art (silver stamping with Lethal anyone?) or even just as a simple Valentines Day manicure by itself. What do you think? Personally I love simple gradients all by themselves, but I can really see this one with so many other things added to it!